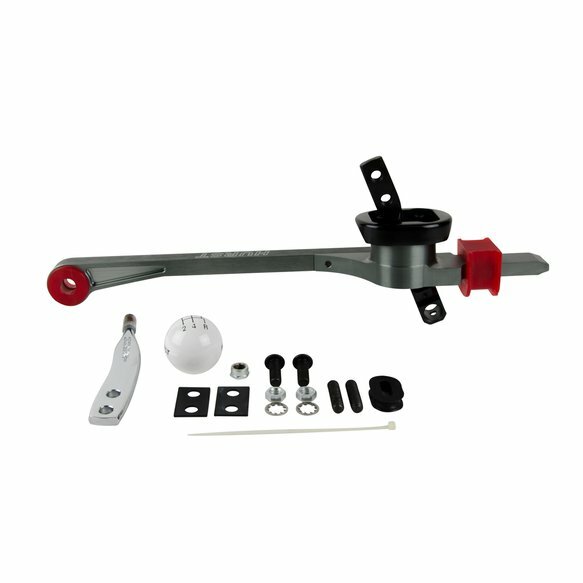 Fits 2005 to 2010 Ford Mustangs with V8 engine and Tremec TR3650 manual transmission. Fits with factory console. 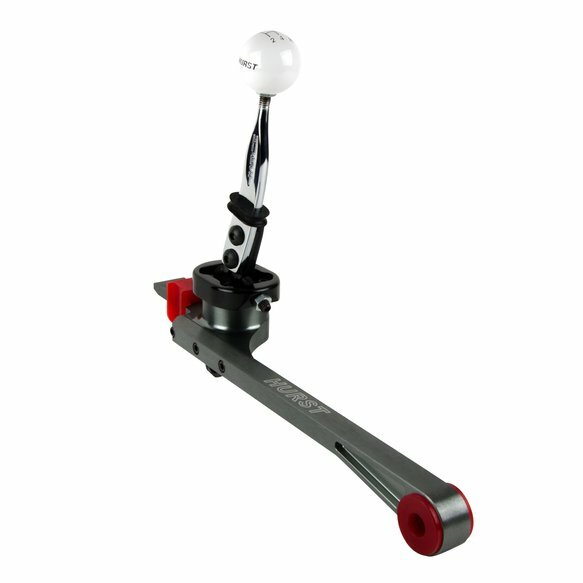 The Hurst Billet Plus shifter for your 2005-2010 Mustang reduces shift throw by 30%. 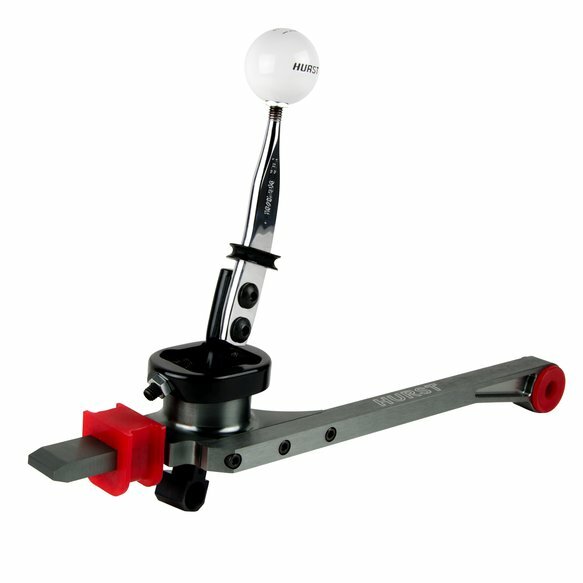 Features include CNC machined aluminum housing, urethane bushings front and rear, chrome stick and white knob.